We pride ourselves on being able to handle the most difficult jobs. 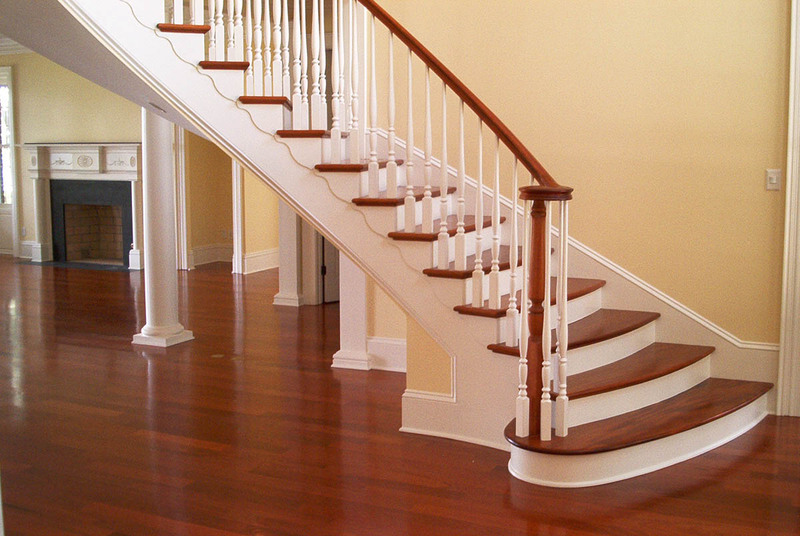 We work with every kind of stain, polyurethane, oil and wax. 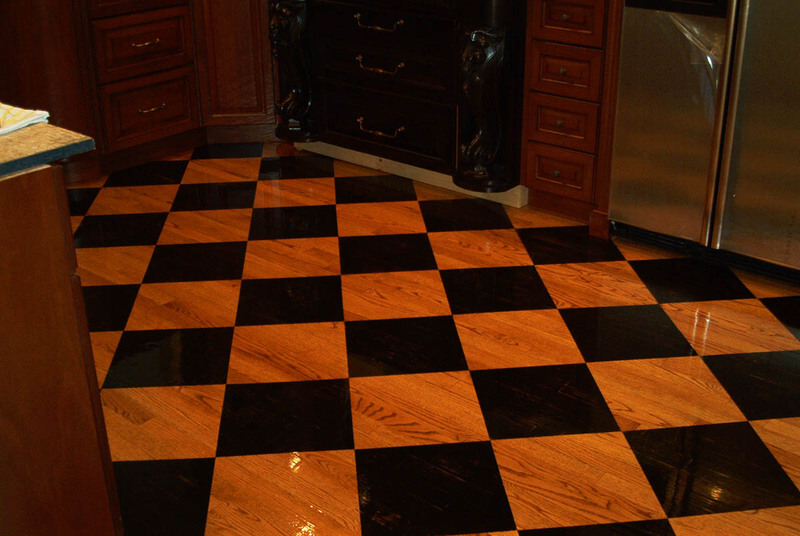 We specialize in custom corners and feature strips, inlays and medallions. 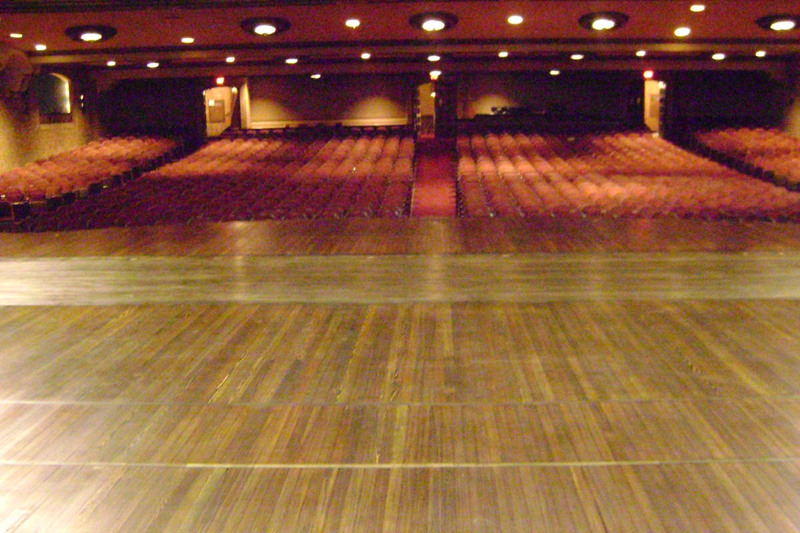 We can do existing floor repairs, remodeling, sand and finish, and new installs. 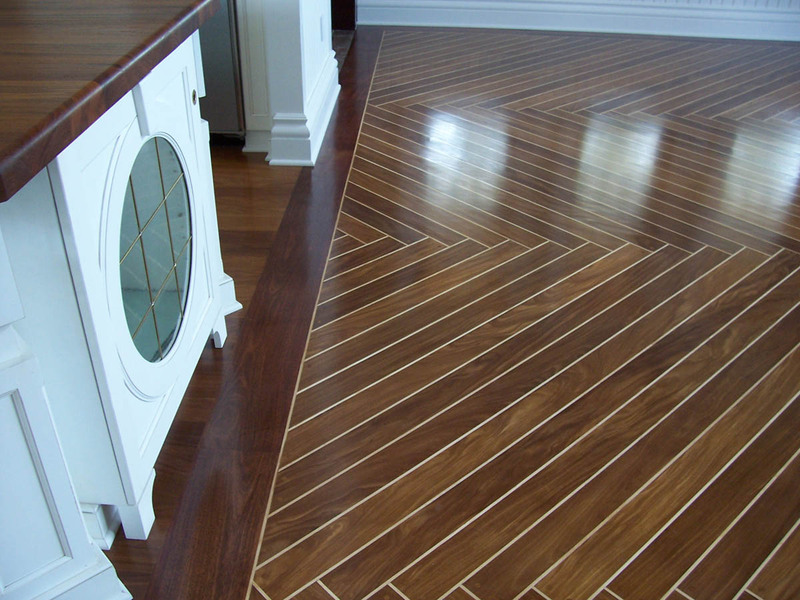 We carry the best prefinished flooring available. We've been serving the Jacksonville area for 30 years and counting! 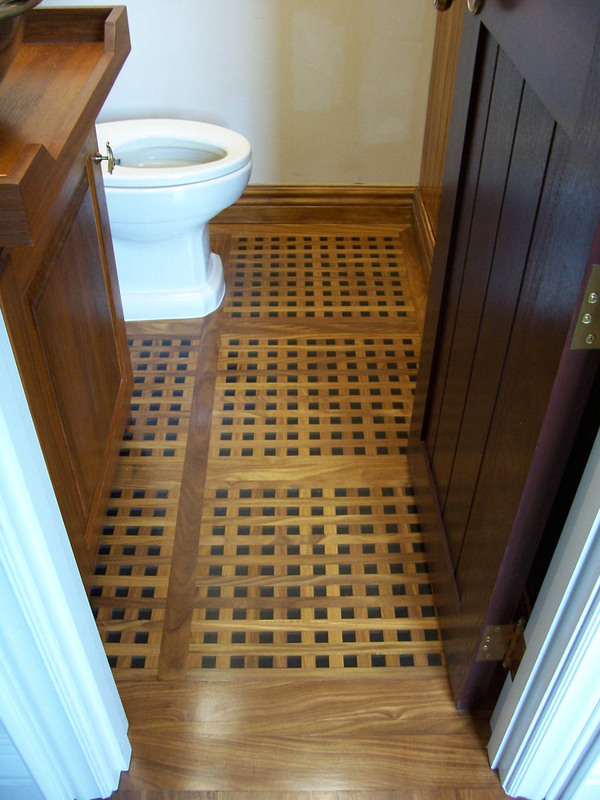 Designers’ Choice category in the NWFA’s 2011 Wood Floor of the Year Contest.